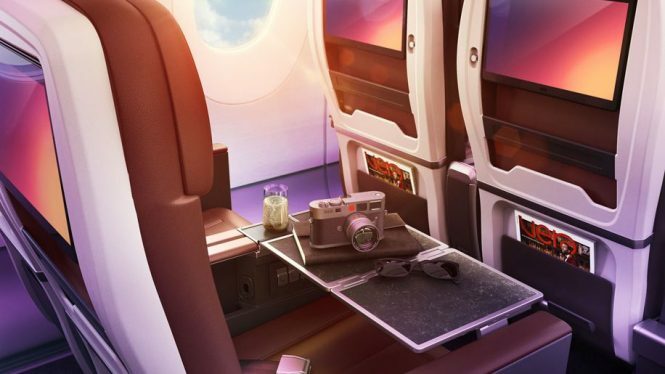 Just in time for the busy summer holidays, Virgin Atlantic has unveiled its new Upper Class Suite, which will be launching on its A350-1000 aircraft. 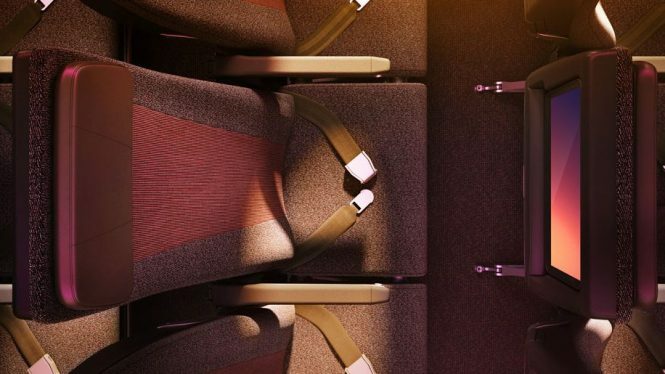 Departing from its existing herringbone Upper Class layout, where seats face into the cabin, the new 1-2-1 configuration comes with seats facing towards the windows. 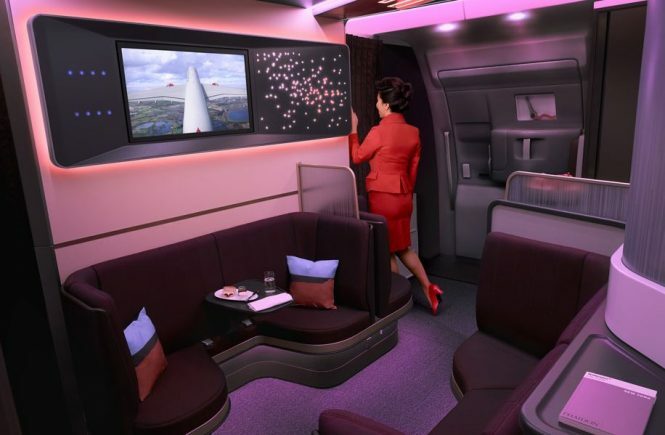 Passengers can look forward to resting on a seat that converts into an 82-inch fully flat bed, with a 44-inch seat pitch. 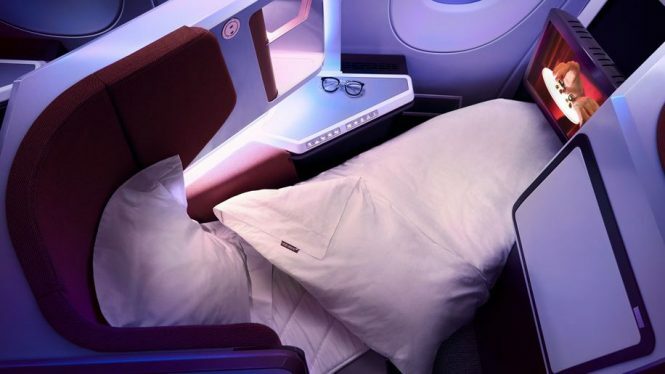 The British carrier highlights that “all suites will transition seamlessly from an upright seat, straight to a bed”, which means passengers no longer have to get out of the seat to flip it over into bed mode. 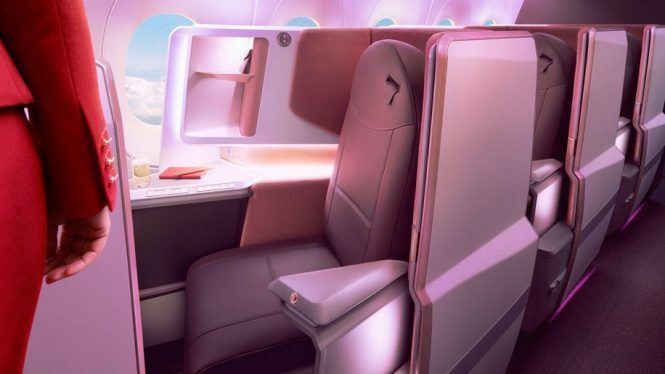 Passengers can also control the 18.5-inch in-flight entertainment screen via their personal devices, which comes with “a deployable privacy screen”. 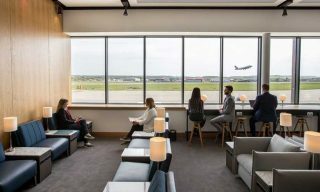 The new suite also offers access to the new A350 social space The Loft, that has a 32-inch TV screen with the ability to connect individual headsets via Bluetooth. Meanwhile, the aircraft’s premium and economy seats have also updated with larger IFE screens, 13.3 inches in Premium and 11.6 inches in economy, respectively. High-speed Wi-Fi will also be made available to all passengers. 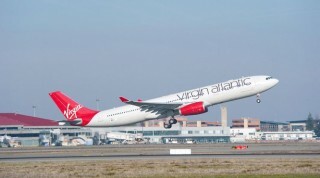 Mark Anderson, executive vice-president, customer, at Virgin Atlantic said: “The introduction of our A350 represents a true evolution of our customer experience. 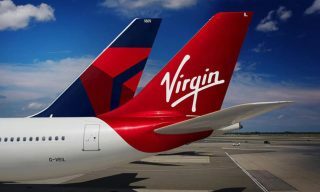 We believe flying should be exciting, whether it’s your first or 100th flight with us and that’s why we’ve elevated our offering to provide our customers with something totally unique. 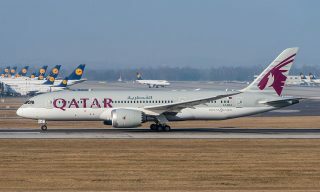 From August onward, the carrier’s A350 will debut on the London Heathrow-New York JFK route initially, with four of the carrier’s six flights per day on the route to be operated by A350 come year-end. Virgin Atlantic is scheduled to take delivery of four A350s this year, out of the eight it currently has on order for delivery by 2021. 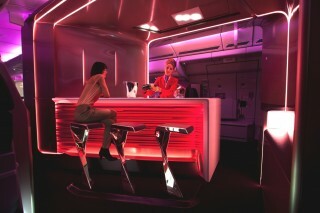 Four years of research and US$150 million have been invested in the new Upper Class Dream Suite. Virgin Atlantic has released an original onesie for its Upper Class passengers designed by OnePiece.